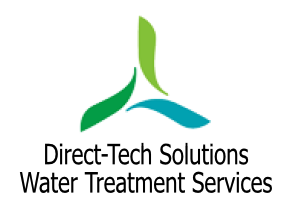 Direct-Tech Solutions provides specialist water treatment services and water treatment systems to a wide variety of clients across London and East Anglia.Our years of experience in this specialist field, together with friendly and highly qualified technical staff allows us to guarantee you a first class service every time. 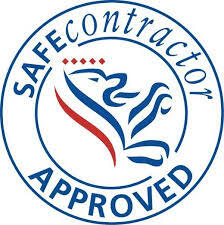 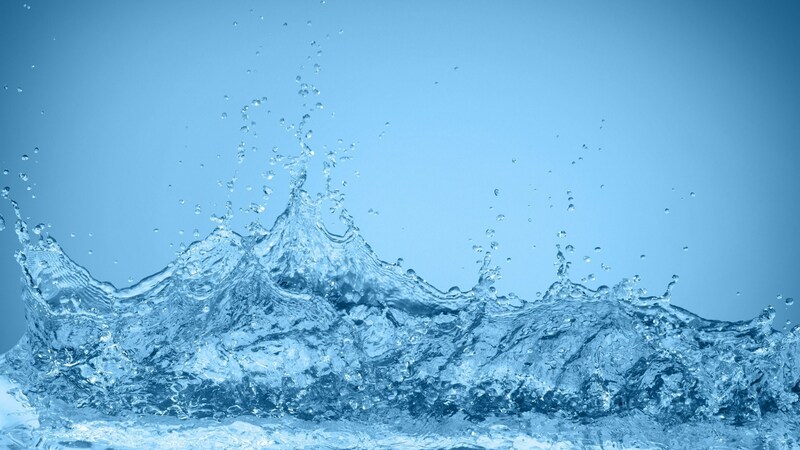 We offer our clients a very personal and professional water treatment service which helps them feel confident that they comply with current best practices and official legislation.We are all highly skilled engineers who have acquired the relevant qualifications for all water treatment services.Whatever your requirement, we will work with you to find the water treatment service that is right for you. 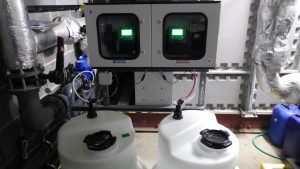 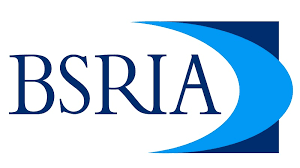 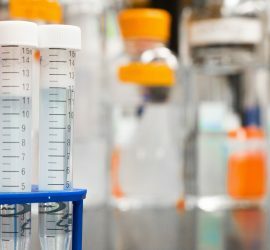 Read our recently added article on water treatment services and why its so important:Our water hygiene services include legionella risk assessments, onsite monitoring using the latest test equipment, site log books and legionella control regimes.Testing of legionella and other bacteria is always carried out by an independent UKAS accredited laboratory. 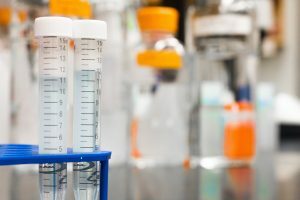 he purpose of a legionella risk assessment is to ascertain whether the current control measures being undertaken are adequate to reduce the risk of legionella bacteria proliferating in your water system. 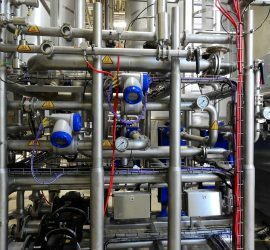 Direct-Tech Solutions manufacture a number of commercial proportional dosing systems; these are flow dependent with a high degree of accuracy in delivering liquid additives in water systems. 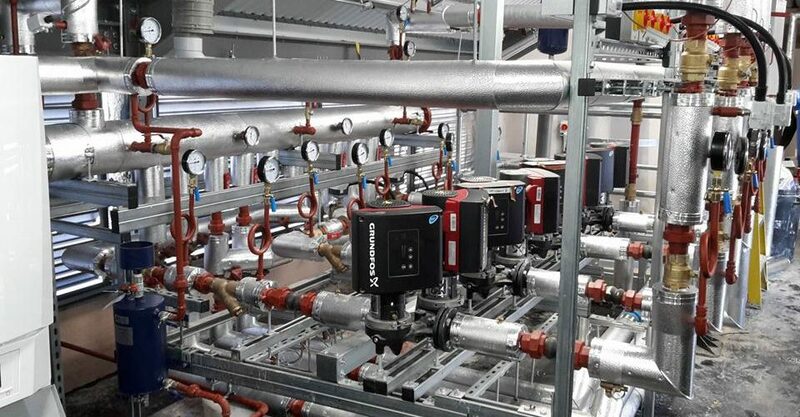 We use the latest test equipment ensuring minimum flow rates are achieved throughout the LTHW and chilled systems.